The family were keen to extend downstairs into the garden. The new space was to open up the kitchen area and provide a new living space. 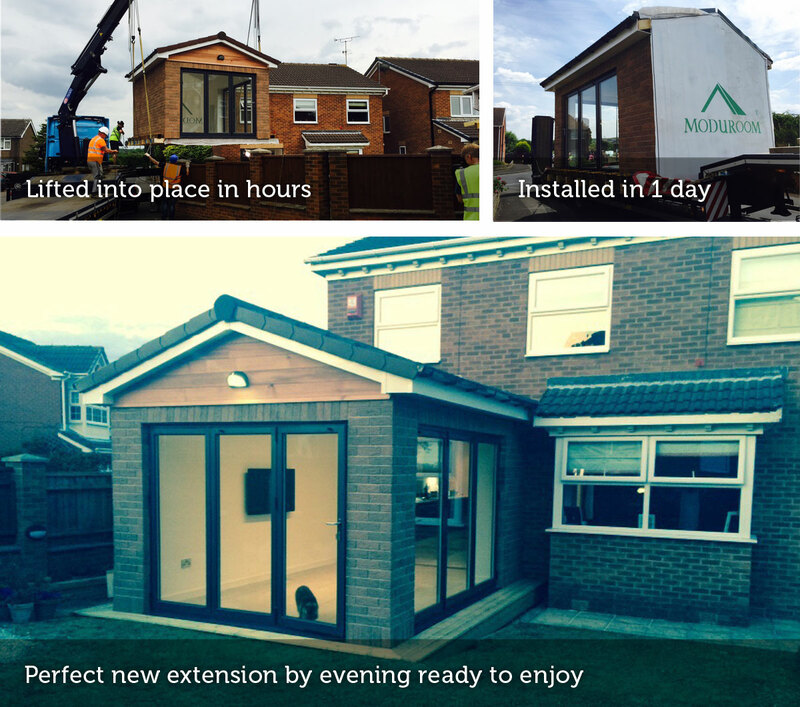 A simple extension to produce but one they wanted to put in place quickly and so our solution to build in the factory and install in 1 day ensured there was little disruption to the family. A traditional detached property that is enhanced with an extension and built and delivered in weeks.